Supplied as a set of four batteries, a pair of TB50s are capable of sustaining over 25 minutes of flight time with the Inspire 2. 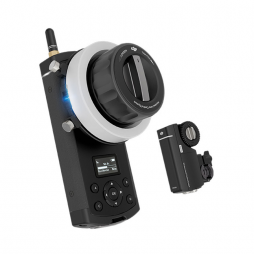 They are also compatible with the DJI Ronin 2 Gimbal. The TB50 also features a self heating system which helps to maintain consistent power output when flying the Inspire 2 in cold conditions. 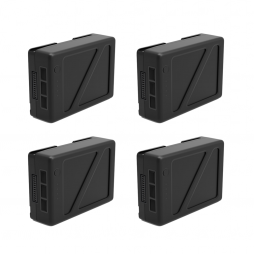 Our rental kit includes a 4-way charging hub and a 180w battery charger. A high specification remote controller designed for compatibility with DJI Inspire 2 & Matrice 200 series UAV aircraft. A range of advanced features include SDI video output for professional grade monitoring and master/slave operation using another Cendence or Inspire 2 remote. 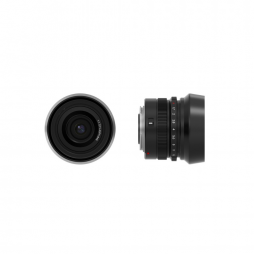 The control buttons also can be configured to provide direct access to camera functions such as shutter speed & aperture. 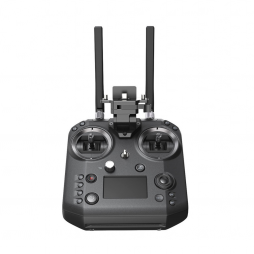 We can supply the DJI Cendence either as an individual hire item or as part of an Inspire 2 / Zenmuse X5S drone package. The DJI 480GB CINESSD supports recording of CinemaDNG and Apple ProRes up to write speeds of 4.2Gbps. The Inspire 2 remote can be configured in master/slave mode alongside a second controller for independent aircraft and Zenmuse gimbal operation. Other features include an HDMI port which supports 1080i50 output for live broadcast & streaming applications. 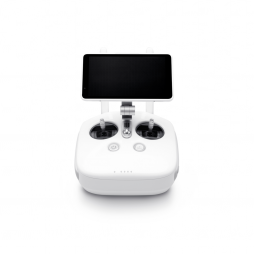 This is the Pro+ / Pro Plus version of the Phantom 4 remote which includes a high brightness 5.5″ integrated display. 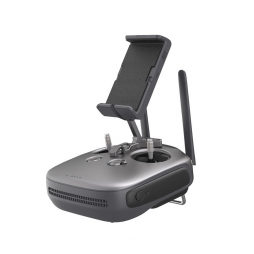 The controller/display is pre-configured with the DJI GO flight App. 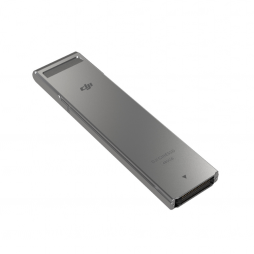 Other features include an HDMI output port, WiFi connectivity and a five-hour battery life. 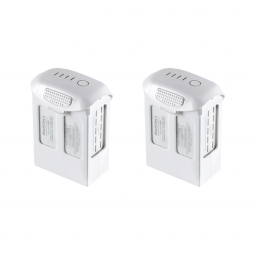 A pair of DJI Intelligent Flight Battery (5870mAh, High Capacity) for use with DJI Phantom 4 / Phantom 4 Pro+ series drones. Supplied with DJI A/C charger adapter.